As we are all approaching the end of this year; Christmas eve celebrations, corporate dinners, company gatherings and parties are around the corner. The celebration last year was a huge success and you just cannot wait for the annual party this year. 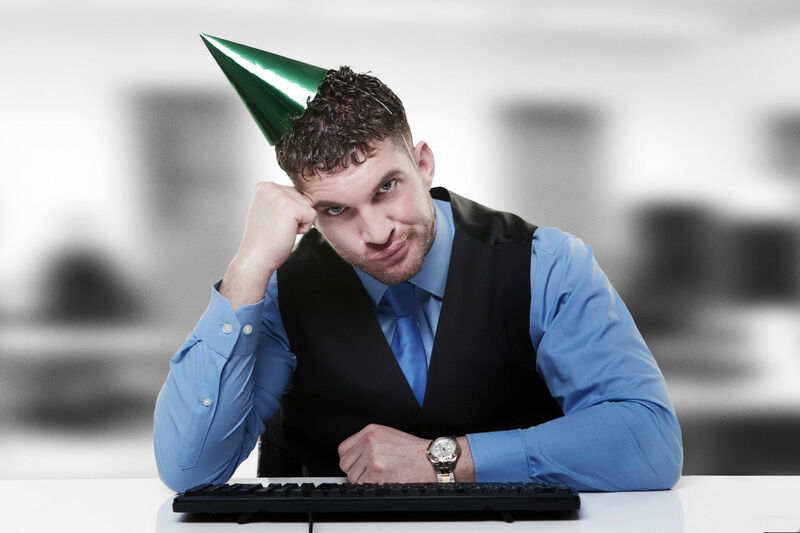 On the other hand, Joseph has ample reasons to get horrified by this word “Office party.” Perhaps, he had screwed up big time at the event last year and one more party is definitely going to be devastating for him. He just got rid off those horrible nightmares and planning another one will be too difficult for him to handle. It was a bright winter morning last year. Joseph woke up very happy as he was to attend an official holiday gathering at one of the best party destinations in town. He took out his best party outfits, as he was overly excited to meet his colleagues in a brand new avatar; different from his regular professional look. He had also decided to eat a little less at lunch as he wanted to make space for dinner and free drinks that were to follow. All was pretty fine with his planning. The only problem with it was that he focused more on the word “party,” than on the word “office” and therefore could not draw a line between casual parties and office party. He partied to the fullest. Drank gallons like fish and ate as though it was his last meal. He perhaps got too casual with his team lead; who, however, was not very comfortable with his “too friendly” approach. The next working day was something he never wants to remind himself; however, it still remains afresh in his mind. Almost, everyone in office came up with similar questions asking him if he was doing well after the party. He witnessed people starring and exchanging looks that were inertly pointing towards him. His team lead desperately maintained a one arm distance from him. Joseph was just out of his hangover and realized that attending the party was a suicidal attempt. He wanted to know about his many blunders in the party. He gathered all his strength and courage to talk to one of his colleagues, who was more of a friend. The story narrated to him was so disappointing that he felt like banging his head on wall. After knowing all his blunders, Joseph is in a position to present his follies as “things not to do in an official party“ for all those who are prone to getting carried away with the thought of corporate parties, similar to him. Don’t commit the same mistake as I had done;’ says Joseph. While you will have a strong feeling to take out the best outfit from your closet for the occasion – you need to hold on. The best thing you could do in such a situation is that choose something that is less casual and nearly professional. If you are given a dress code, it eases your task. This time you are required to strictly follow the stated standards. Dress in a manner that can enhance your professional image and project best of your personality. If you have maintained a professional image that was adored and respected by your colleagues, do not let this one party spoil it. What and to whom should I talk to? Well, this is very crucial. Although, employers strive to develop harmonious and pleasant workplace environment; things do not turn out to be that good every time. 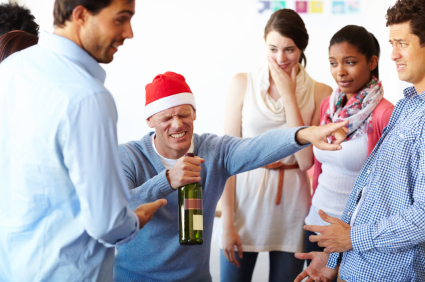 Employees do end up carrying grudges against each other and these become the biggest topic of discussions, or rather gossips at office parties. Turning deaf ears and keeping your mouth zipped is the only solution to such situations. Getting involved in such stuff can project you in a bad frame. Again, do not be very choosy while talking to people. You need to be cordial and friendly with everyone. Exchanging smiles, greeting and complementing others is a nice gesture you can display in an official party. Take these parties as one of those opportunities to display your hidden talents. Perhaps, you are a good singer, or someone who is good at playing some group games, or have an extensive collection of jokes; share them with others and spread happiness. This will surely work to enhance your professional image, projecting you as a fun loving and jovial person. Joseph considers too much alcohol to be the craftsman of the above mentioned regretting episode of his life. Yes it is true that all so very desirable alcohol brands appear to be beautifully arranged just for you. However, you need to restrain yourself before loosening up a bit more than what is required. If you know your capacity, restrict yourself to that amount only. For those who don’t know, its better you take no more than a glass or two. For us who are very close to our family, we look for opportunities to spend some quality time with our children and spouse. 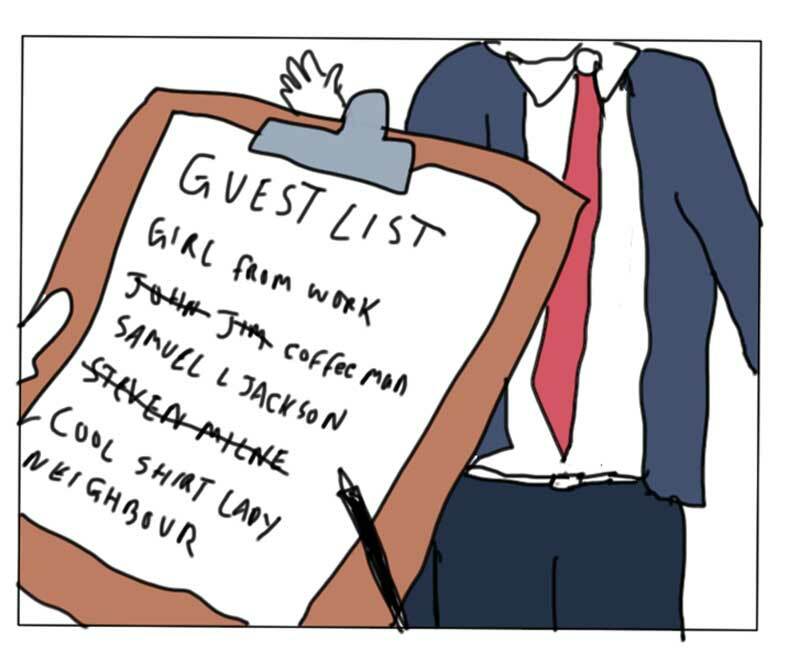 Attending parties without them may be a little depressing for us; however, if the guest list does not include family members, you need to attend alone. Neither bring your youngest kid along, nor stay away from the party. It is a matter of few hours and you can definitely manage. 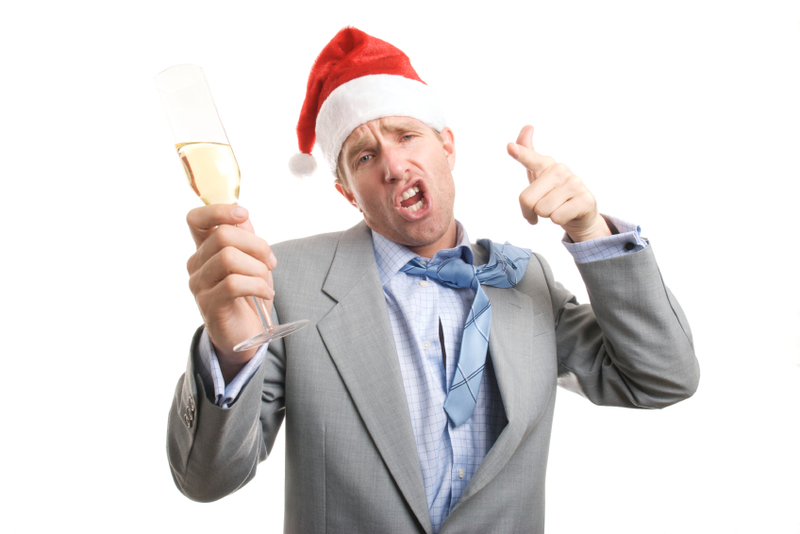 These were few tips that can help you portray yourself with best party etiquettes. You can also figure out some other strategies to add to this list. Hope you found this blog interesting and relevant to your search. Next Next post: Is “Work from Home” Really Beneficial?